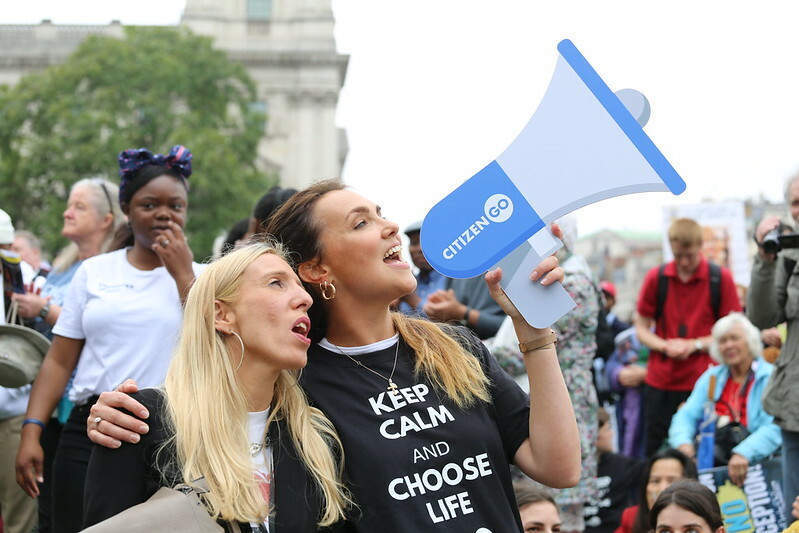 CitizenGO is an independent, not-for-profit global campaigning organization that works to ensure that the views and values of the world's prolife and profamily people inform global decision-making. What we do works – together we’ve influenced the outcomes of United Nations summits, held rallies across the world to defend marriage and the rights of children, campaigned to protect the life of the unborn, and donated hundreds of thousands of dollars to support the persecuted Christians in the Middle East or Africa. Donate now by using the form! Consider making your contribution monthly -- it will help sustain CitizenGO's work all year. CitizenGO.org is secure. Our donation process is fully encrypted to ensure all personal and financial information is kept safe and secure. Become a CitizenGO Champion: Make my contribution a recurring monthly donation.